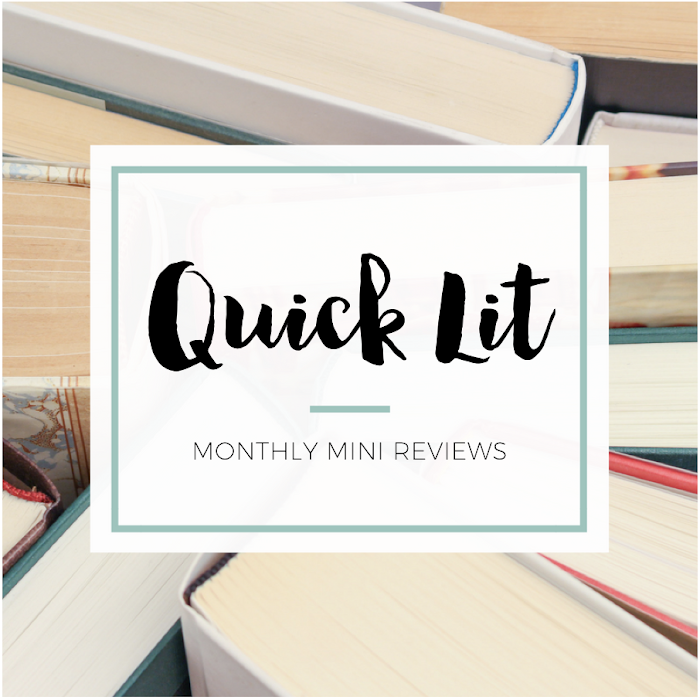 Consider This Classic is a monthly feature where bloggers highlight and recommend their favorite classic. They'll tell you when they first read it, why they love it and where to go from there. I was excited when Melissa from Writer Grrl Reads wanted to participate in this feature! I've been reading Melissa's blog for a while, and she's always been fun to talk to on Twitter. 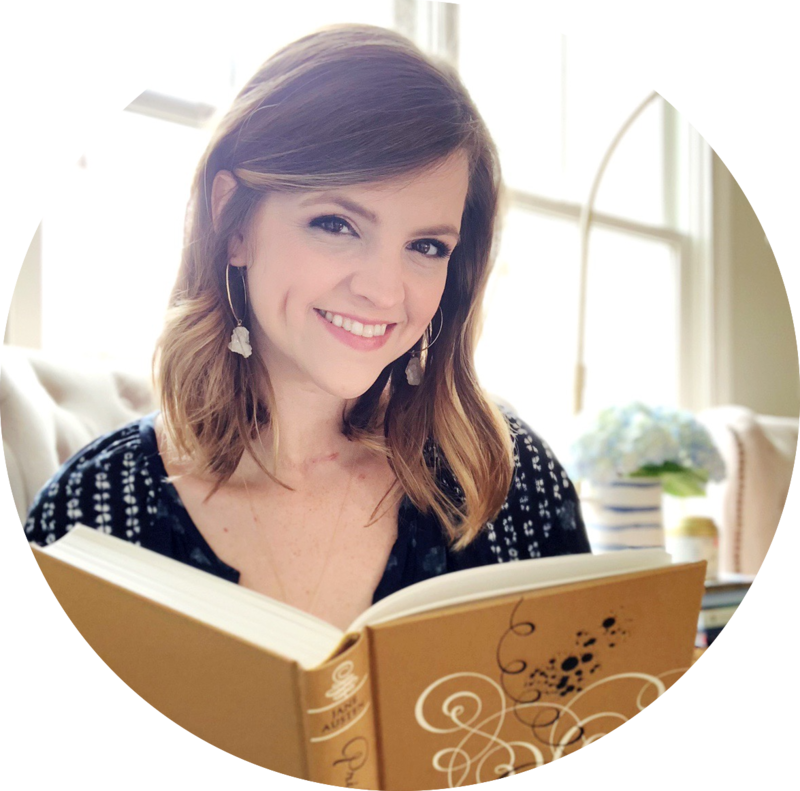 I love that she reads a mix of adult and young adult, and I particularly enjoy that she often features backlist titles on her blog! The story begins with a lonely boy named Bastian and the strange book that draws him into the beautiful but doomed world of Fantastica. Only a human can save this enchanted place - by giving its ruler, the Childlike Empress, a new name. But the journey to her tower leads through lands of dragons, giants, monsters, and magic - and once Bastian begins his quest, he may never return. As he is drawn deeper into Fantastica, he must find the mysteries of his own heart. In Grade 5, in the midst of being bullied at school. 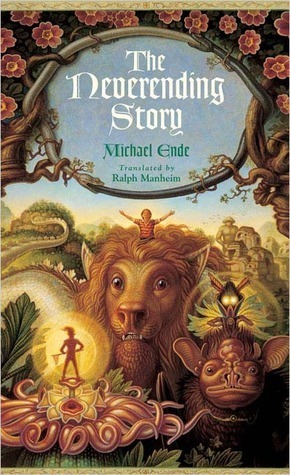 I yearned to find a book like The Neverending Story, where I could literally dive right in and be free of school and its bullies. See above, but also because it's a book that's just full of a boy's love for reading. It has the most amazing characters and it's full of fantastical adventures. It's also a great male protagonist book, which are, unfortunately, still not as prevalent as they should be. After The Neverending Story, I went on to read most of Piers Anthony's Xanth series.